I have been wanted to get back to Between the Folds Challenge blog for a few weeks but as I mentioned yesterday, busy! Their new challenge went up this morning and it is... CTMH Cricut Cut. Busy days! I have been working on several projects that are going to be super fun this fall AND I been trying to have tons of summer fun with the family. Busy, busy days... Thankfully AHSC is never too busy for me and keeps providing sketches that help stimulate my creative mojo, often pulling me outside my normal "style. This weeks challenge did this for me pushing me to try something a little different and I really like the results! AUGUST! Already. Time really just goes a little too quickly. For this weeks challenge at AHSC I tried to do a more "manly" card and have a little fun with the new Zoe Paper Packet. Playing in my crafty space today and decided to try a few challenges. Upon searching I decided to do 3! 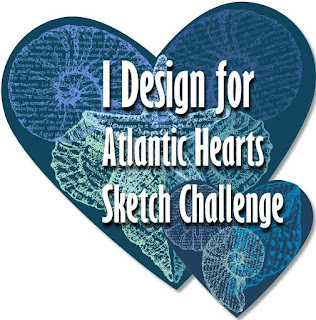 Retro Sketches for the design, Heart 2 Heart Challenges for the theme "Birthday Bash" and I have discovered a brand new challenge blog called Between the Fold which is a weekly challenge blog and this week is their very first challenge "anything goes"! 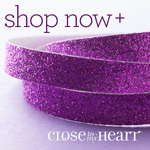 Close to my Heart has released several products that are featured in the new Annual Expression (available September 1st) to us early and I decided to play with some of this product today. 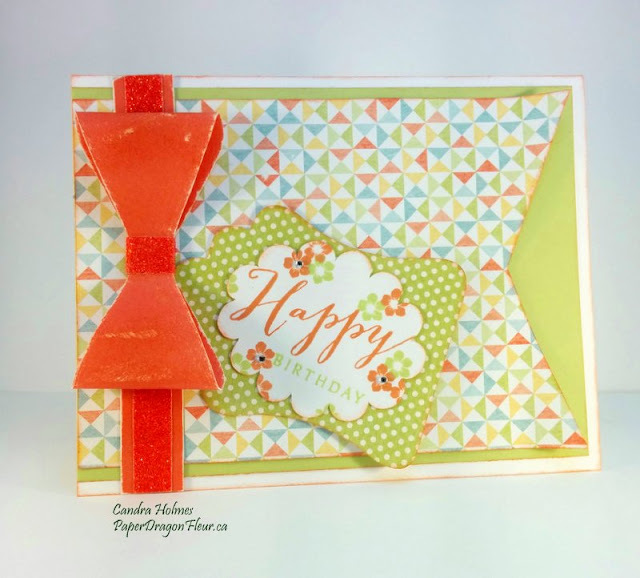 I used the new Zoe Paper Packet and I had planned to use the new Cricut Artistry Collection but ended up using images from the Artiste Collection for my bow and tag. The new shimmer trim is called Coral and I love it! 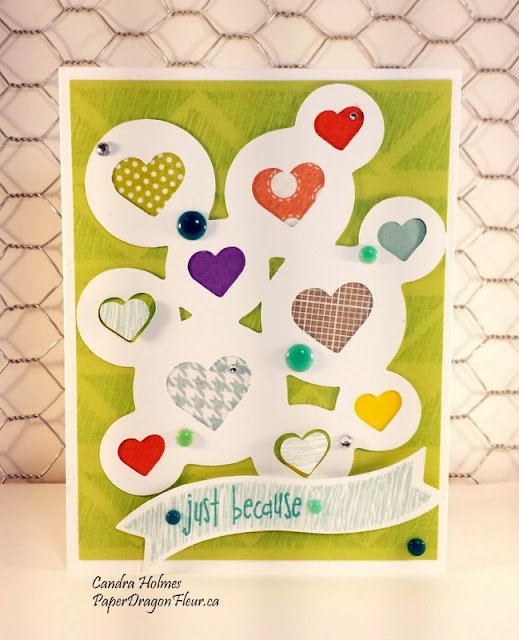 My sentiment is from the Happy to Be Friends (C1605) stamp set and it is stamped using Sorbet and Sweet Leaf Ink. I also sponged distressed all edges with Sorbet and sand distressed the bow. Happy Crafting!